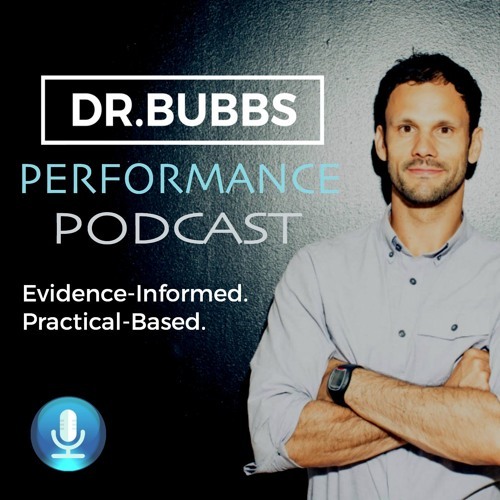 In Season 2 Episode 5, Dr. Bubbs sits down with world expert hydration researcher Dr. Stavros Kavouras PhD who runs the Hydration Science Lab at the University of Arkansas. In this episode, Stavros discusses how dehydration can impact athletic performance, differences between endurance and strength or team-sport athletes, the impacts of water loss on athletes trying to make weight, strategies for assessing for dehydration, if drink to thirst is sufficient for elite athletes, performing in hot climates and acclimatizing to warmer environments. Fantastic insights from one of the world’s best! Go to www.drbubbs.com/podcast for show notes.